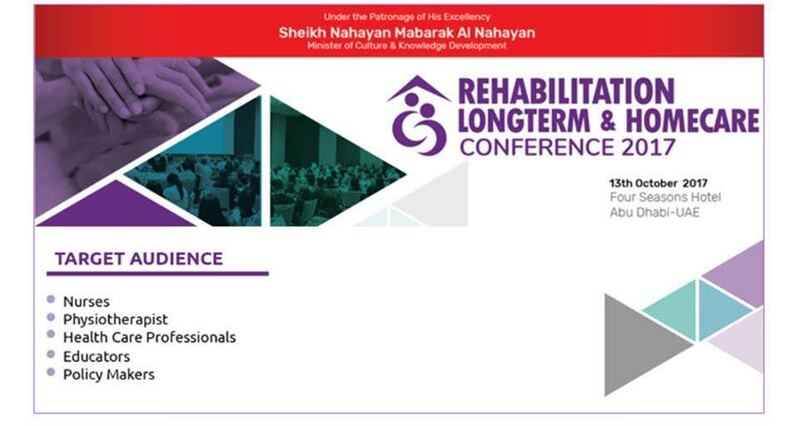 Manzil Health is sponsoring this year’s Rehabilitation, Long Term & Home Care Conference on October 13th, 2017 at the Four Seasons Hotel, Mariah Island, Abu Dhabi. Dr. Sarper Tanli, Manzil’s Group CEO will be a speaker at this conference, sharing his experience with regards to the topic of ” Managing Patient Complications in the Home Care”. We look forward to your presence, and to have this conference provide you with a great opportunity to advance your practice, gain further knowledge as well as network with experts in the field!